How will you impact Canadian cannabis? This session will explore the varying regulations and policies across each province. 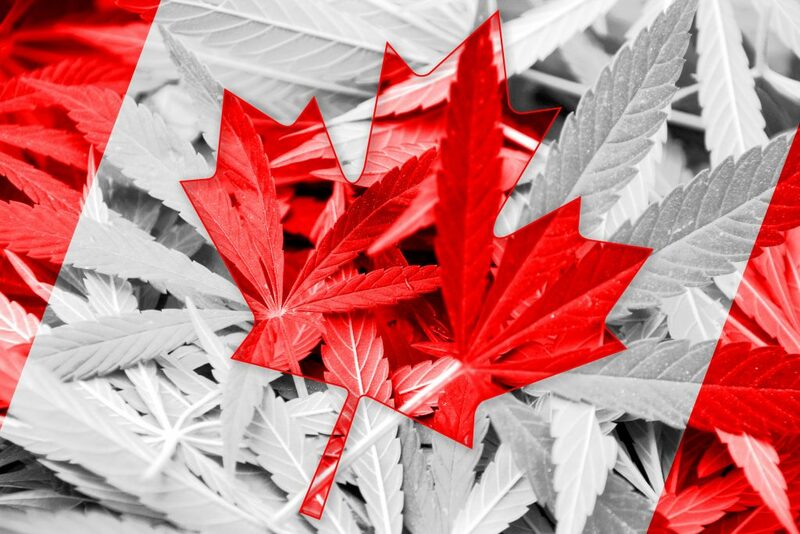 While federal regulation permits recreational cannabis nationwide, each Canadian province has introduced unique policies that impact retail opportunities and consumption options. 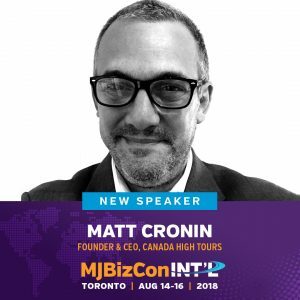 Networking tip: Are you especially interested in how to comply with Health Canada’s cannabis regulations? Find Toronto-based panel member Sara Zborovski, who provides counsel for companies regulated by Health Canada. Consumer-friendly destination weddings and bed & breakfasts serving sativa with your morning coffee — these are just two examples of several anticipated business models in the Canadian tourism market. It’s clear that business owners will need to get creative to maximize on these new opportunities. Networking tip: Is international expansion your company’s primary focus for the future? 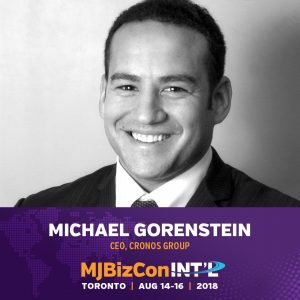 Cronos Group CEO Michael Gorenstein has led his company’s global expansion and oversees their presence in four continents. What questions will you ask him about becoming an international leader in this industry?